Eczema is an umbrella term used to refer to a prevalent skin disease that causes inflamed and itchy rashes. Eczema is hereditary or an and allergic reaction due to substances, environment, or bacteria. If you suffer from this painful and irritating condition, here are some essential oils you may use to alleviate the symptoms alongside medical eczema treatments. 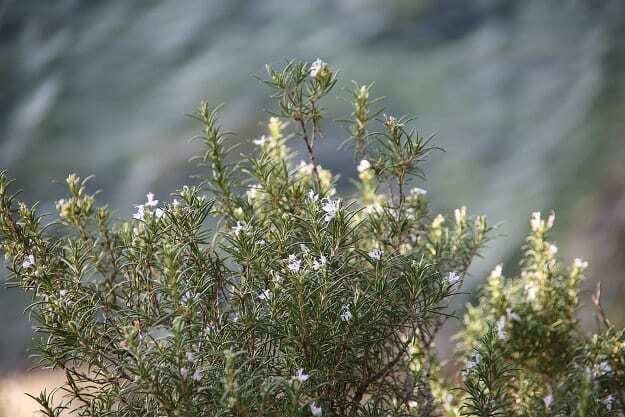 Tea tree oil is known to have anti-inflammatory, antimicrobial, and antiseptic properties. This oil may help alleviate the itchiness and inflammation associated with eczema. Use the oil to treat acne and get rid of pesky dandruff, it’s handy to keep it on your shelf! Chamomile is an antipruritic, known as a natural itch reliever. The itch caused by eczema can be hard to resist, but please try to! Scratching the rashes may lead to open wounds and infection. 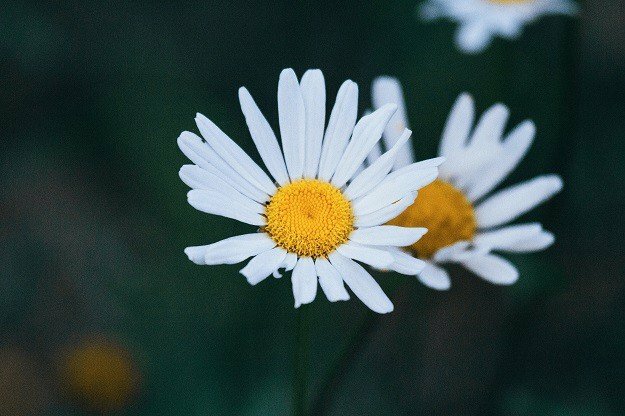 Use chamomile with other antipruritics such as lavender and geranium oil to alleviate the itch. You may combine a few drops of these oils, dilute the mixture in a carrier (vegetable oils or coconut oil), and apply it to the affected area. Benzoin oil comes from the resin of the Styrax benzoin, a tree which grows in Southeast Asia. It is a known vulnerary or an open wound disinfectant. It may help clean open eczema patches and promote healing. Disinfecting open eczema wounds is paramount to preventing severe infections that may stem from contact with the environment. It blends well with lavender and eucalyptus, other well-known vulneraries. Excessively dry skin is known as Xerotic eczema. If left untreated, the affected areas may crack and ooze, it’s important to moisturize the dry skin. Castor oil is a well-known humectant (an agent that draws moisture from the air and locks it in), so it may help with the dryness and itch associated with xerosis. Note: To maximize castor oil’s benefits, use the ultra-hydrating jojoba oil as a carrier. Don’t forget to drink lots of water! Stasis dermatitis is a kind of eczema caused by poor blood circulation in the legs. Side effects include swelling, pain, and weeping skin. If left unattended, it may cause the skin to harden and darken permanently. Sufferers must take great care in keeping their blood circulation in tip top shape. Rosemary oil is commonly recommended to improve blood circulation. It is often recommended for people who suffer from muscle cramps and soreness. 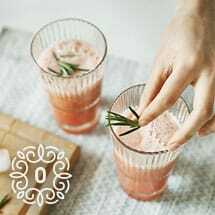 You may dilute it with a carrier oil and massage it on your legs, or you may go for a more delicious route by including rosemary herb in your cooking! Years of eczema flare-ups can do a number on one’s skin. Aside from the pain of the condition itself, eczema sufferers also have to contend with permanent scars left by past bouts. 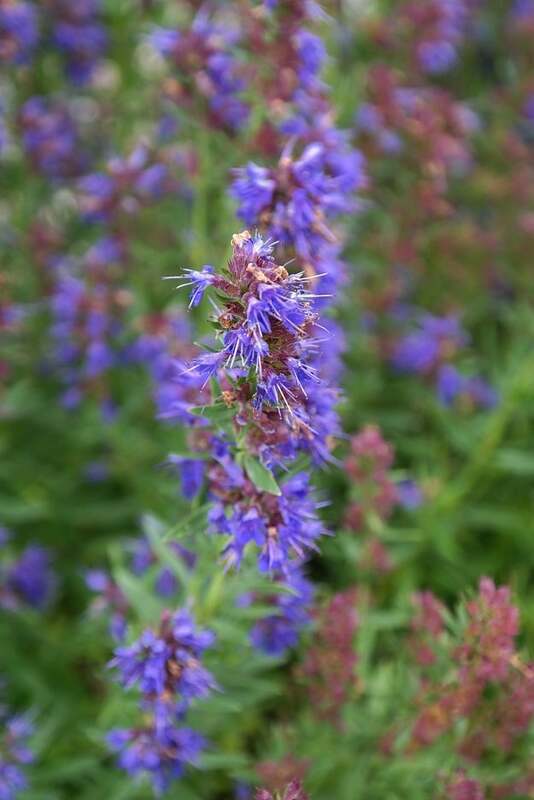 Hyssop oil may help with this problem since it’s a known cicatrizant. This oil is often suggested to promote healing and cell growth so it may help prevent scars and lighten existing dark patches on the skin. Use olive oil as a treatment to help lighten scars. Allergic contact dermatitis is the body’s reaction to certain allergens. 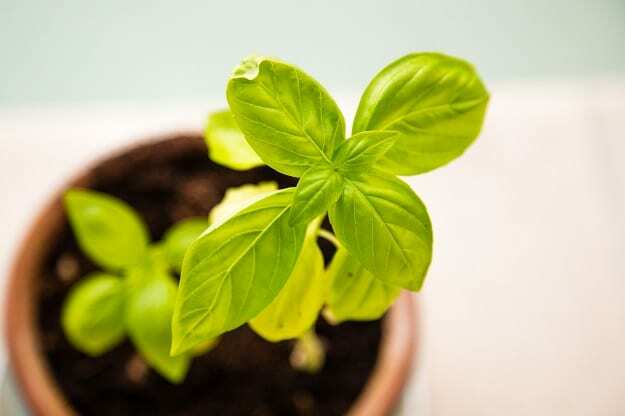 Since basil oil is one of the leading oils for allergies, it may help with the symptoms of allergic dermatitis by alleviating pain and itchiness. It may also prevent infections. You may opt to blend it with soothing lavender or chamomile oil. Eczema can be painful and damaging to the skin. Good thing there are all-natural options when it comes to managing it. Before starting an essential oil regimen, don’t forget to ask your doctor for possible interactions with existing medications. Furthermore, read the possible side effects before using all oils and blends. Try a patch test first, and never forget to dilute all oils with a carrier oil prior to application. Which essential oils did we forget to include on the list? 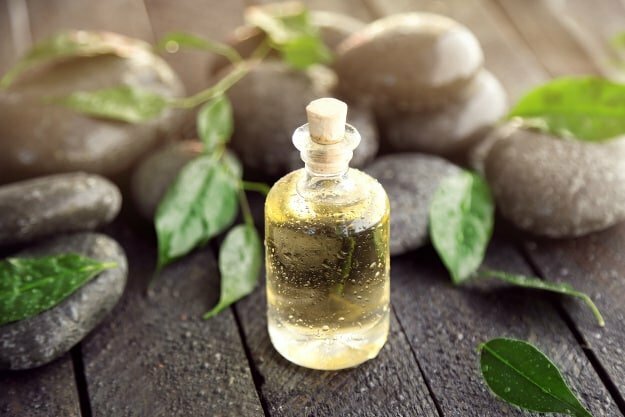 Which essential oil has helped you deal with eczema? Please share your thoughts and experiences in the comment box below.